In 2008 CWWV was approved by USDA Rural Development to provide a commercial revolving loan fund to commercial developers in rural communities. The purpose of the Intermediary Relending Program (IRP Program) is to alleviate poverty and increase economic activity and employment in rural communities. Under the IRP program, funds are used to assist with financing business and economic development activity to create or retain jobs in disadvantaged and remote communities. intermediary in an amount sufficient to cover the cost of operating and sustaining the revolving loan fund. •Loans are available as long as funding is available and are processed in the order they are received. 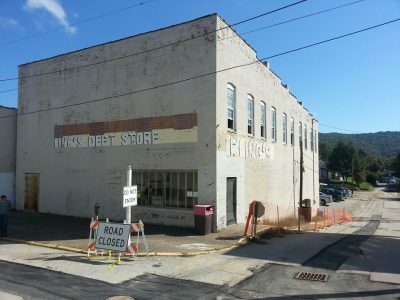 CWWV provided an IRP loan to finance the commercial section of the Urling Building Project located in Wayne, WV. 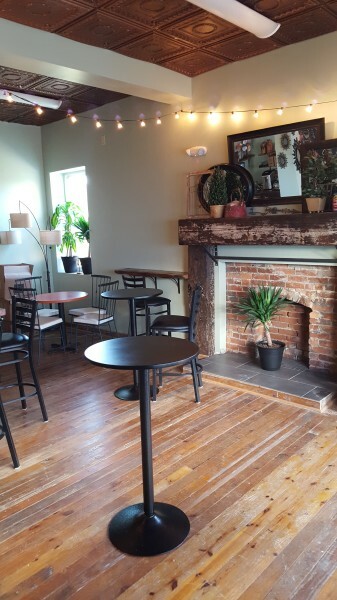 These funds were used to provide much needed office space for housing and social service providers and renovate a space into a tenant operating coffee shop. 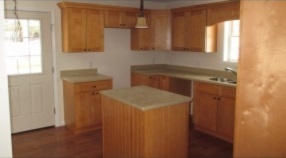 The completed project included five housing units, offices, and a coffee shop. 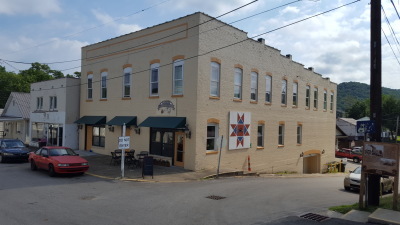 CWWV provided an IRP loan to Coalfield for the acquisition of rental property, office space, and purchase of tools, equipment, and working capital. 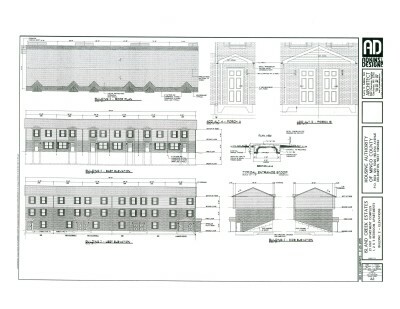 Coalfield has renovated the building into a six-unit affordable housing complex located in Wayne, WV. 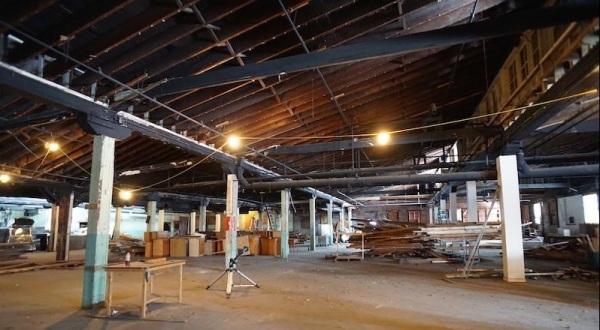 Coalfield is currently in the process of renovating an abandoned factory building located in Huntington, WV. 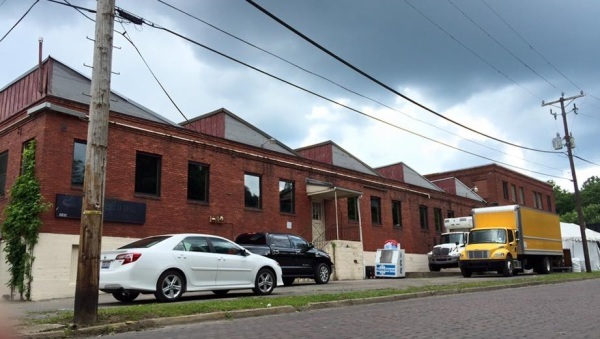 CWWV provided an IRP loan to Coalfield for the acquisition of a warehouse property and renovations and repairs to convert 10% of the building space. 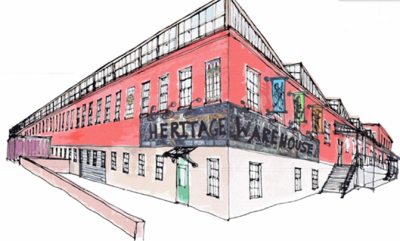 Coalfields plans to transform the entire building into a creative hub for artistic community engagement, craftsmanship related on-the-job training,, small/creative business incubation, and living/working space for career artists. Through this project, Coalfield is partnering with local artists to use the new workshop space to teach trainees how to create more aesthetically pleasing, skillfully designed furniture and art. 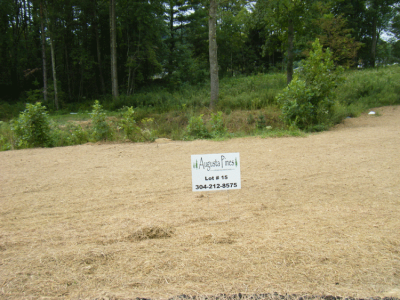 The Augusta Pines Project involved the acquisition and development of a 7.5 acre parcel of land on the outskirts of Fairmont, WV. The IRP loan funded by CWWV was used in the acquisition of four (4) of the eleven (11) lots purchased. 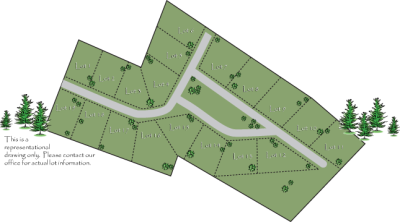 The project created a sub-division of nineteen (19) building lots from .25 to .33 acres in size. 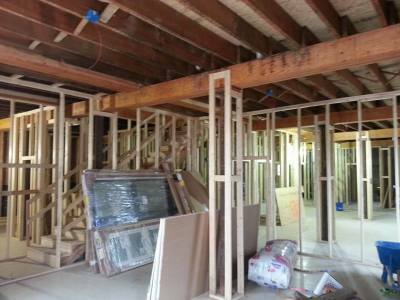 The single-family structures are approximately 1100 to 1700 sq. ft. and are marketed to limited income families. 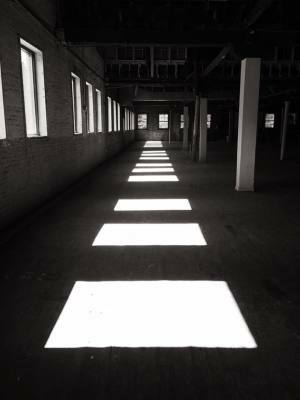 The space also contain approximately 25,000 sq. ft. of green space for passive recreation. CWWV is providing a loan to the Housing Authority of Mingo County to acquire the Julia Apartments in Logan, WV. 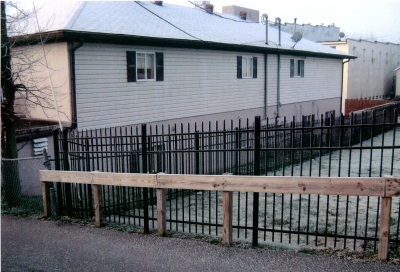 Julia Apartments consisted of three buildings that house 36 apartments and a laundry facility. The Housing Authority is converting these buildings in a 21-unit apartment complex now known as Island Creek Estates. 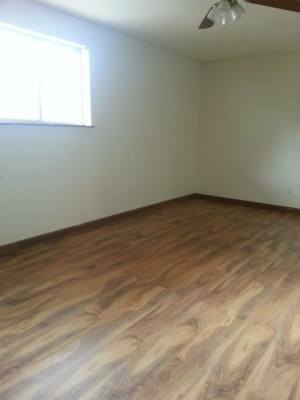 This one, two, and three bedroom apartment complex has convenient features such as a playground and laundry center. 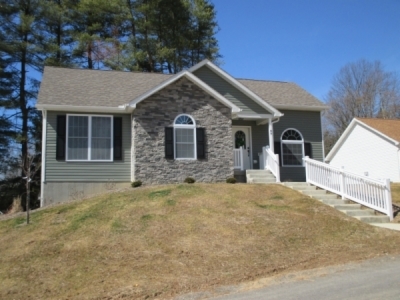 CWWV provided an IRP loan to SALS to finance the rehabilitation of a single family rental unit located in Montgomery, WV. 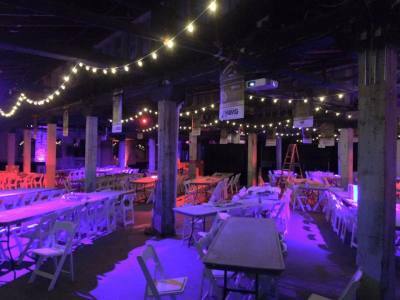 SALS plans to rent out the unit to a limited-income family. 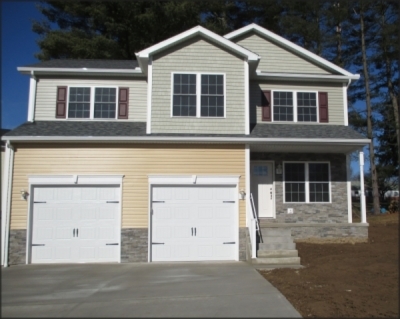 CWWV provided an IRP loan to Randolph County to obtain an lot adjacent from a multifamily two-story building approximately 4,500 sq. 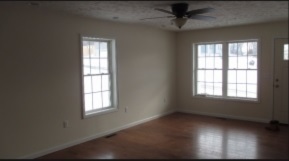 ft. containing four (4) separate two-bedroom apartments previously renovated by the organization. Randolph County plans to construct a two (2) unit multifamily apartment building on this location.